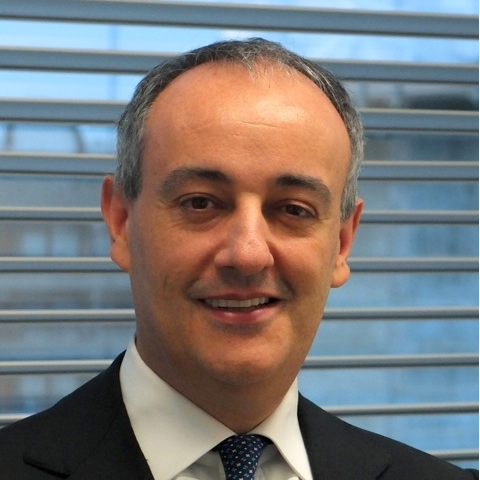 Ferdinando has over 20 years of experience working in trading and risk management at major European investment banks. He holds a PhD in Artificial Intelligence from Cambridge University and has published various scientific papers in risk management and machine learning. Check out the incredible speaker line-up to see who will be joining Dr Ferdinando.